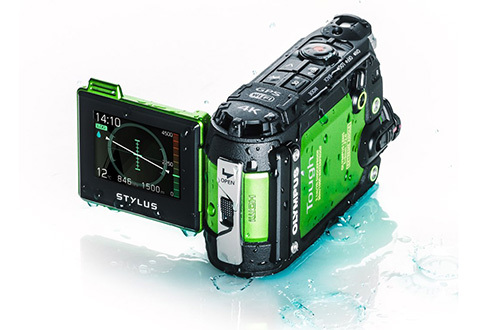 Presenting an action cam that’s tough enough to keep up with your adventures. 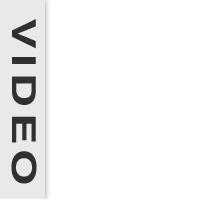 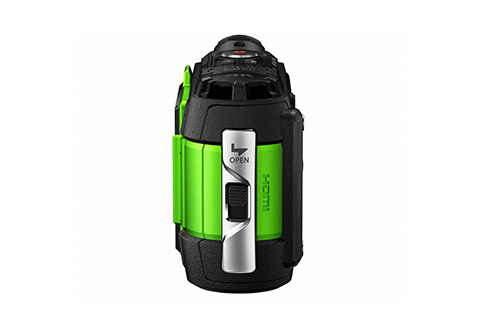 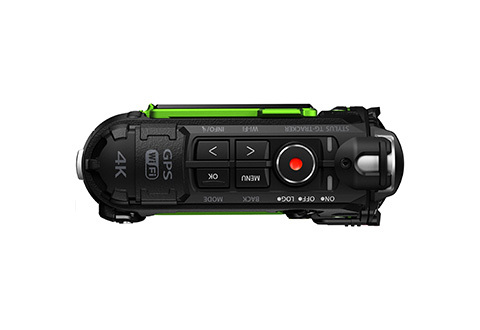 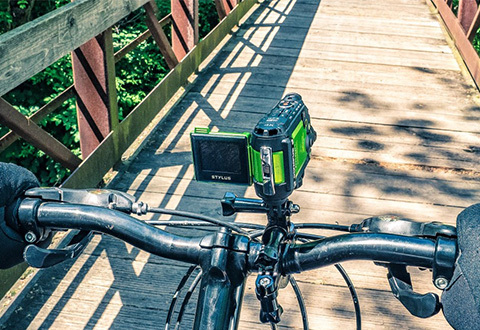 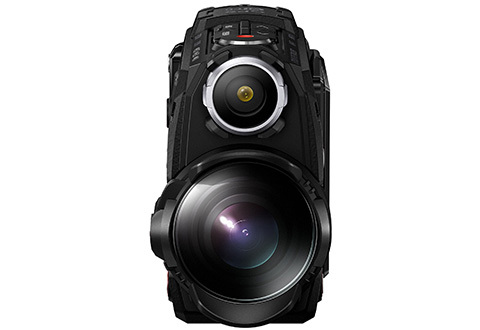 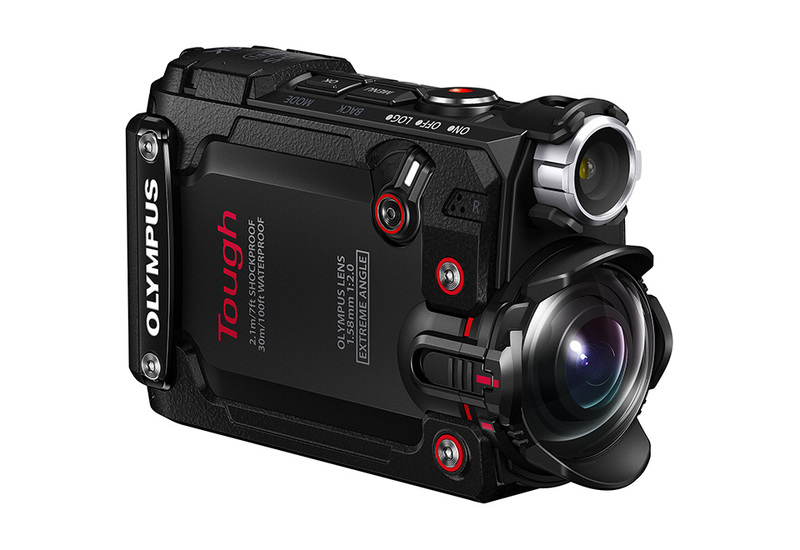 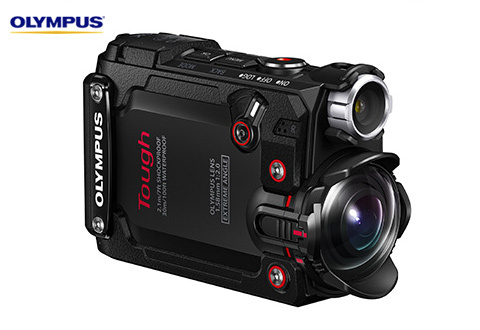 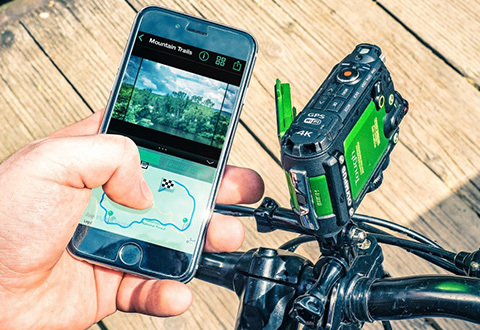 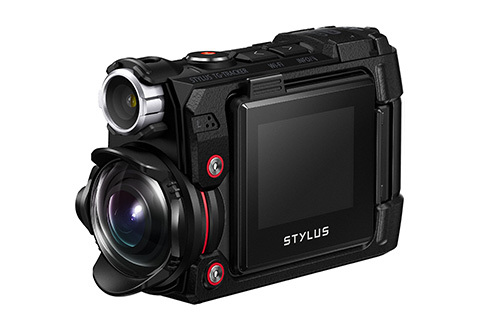 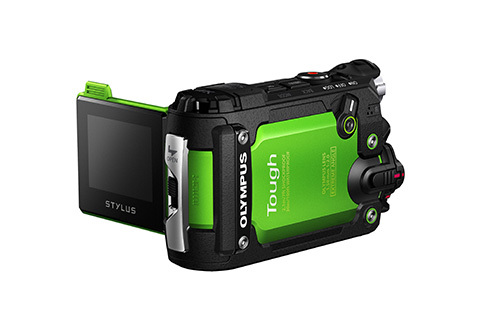 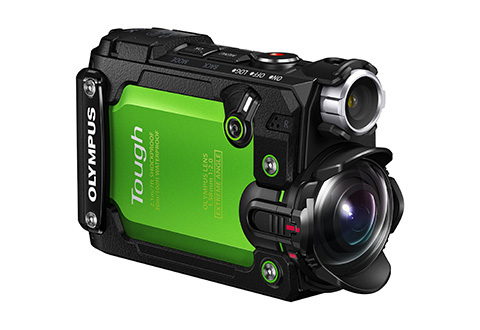 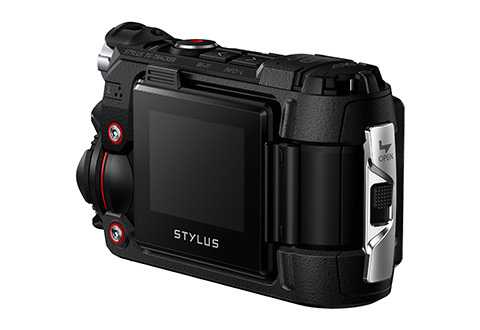 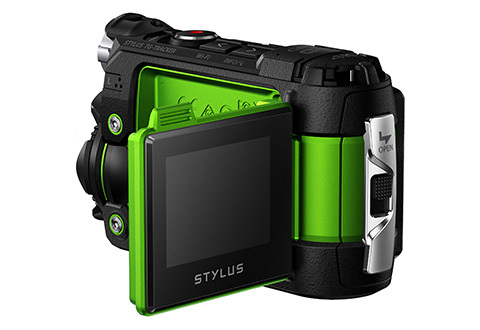 The pocket-sized Olympus® Stylus Tough TG-Tracker Action Camera records Ultra HD 4K video using advanced optics. 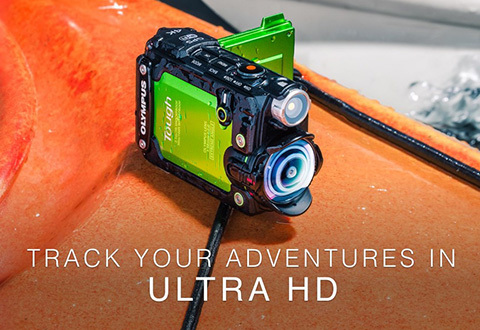 Take it with you everywhere! 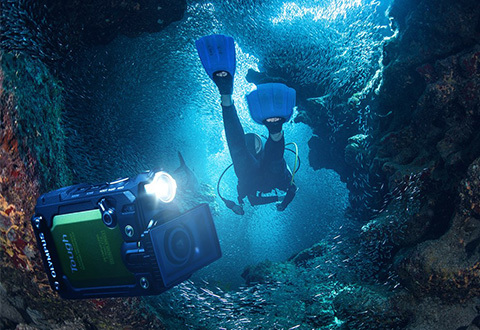 It waterproof protection up to 100 ft. underwater, shockproof up to 7 ft., crush proof up to 220 lbs. 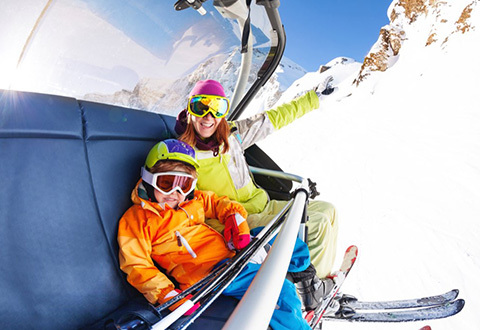 and freeze proof to 14°. 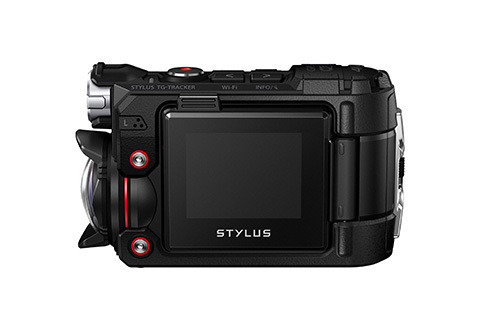 Handy extras like the LED headlight and the tilt-out monitor help you capture difficult shots. 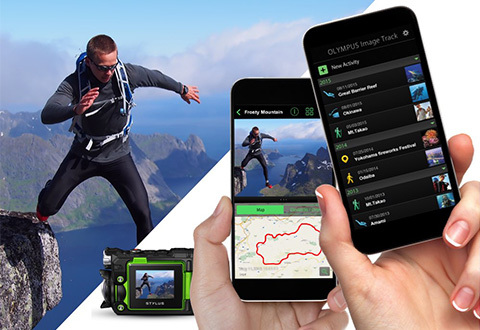 Use the built-in Action Track Sensors, GPS, and Wi-Fi to record and share every awesome moment. 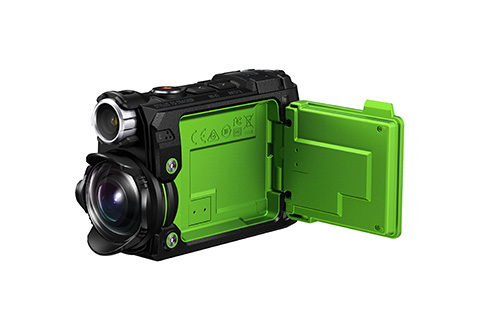 Available in Black or Green. 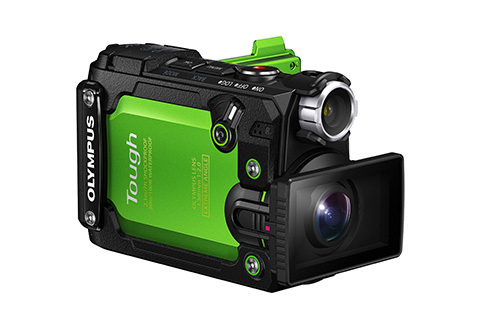 Capture all the action without missing a beat using the Olympus® Stylus Tough TG-Tracker Action Camera. 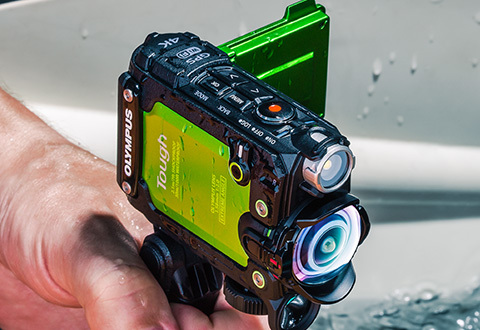 • Waterproof up to 100 ft.
• Shock proof up to 7 ft.
• Crush proof up to 220 lbs.